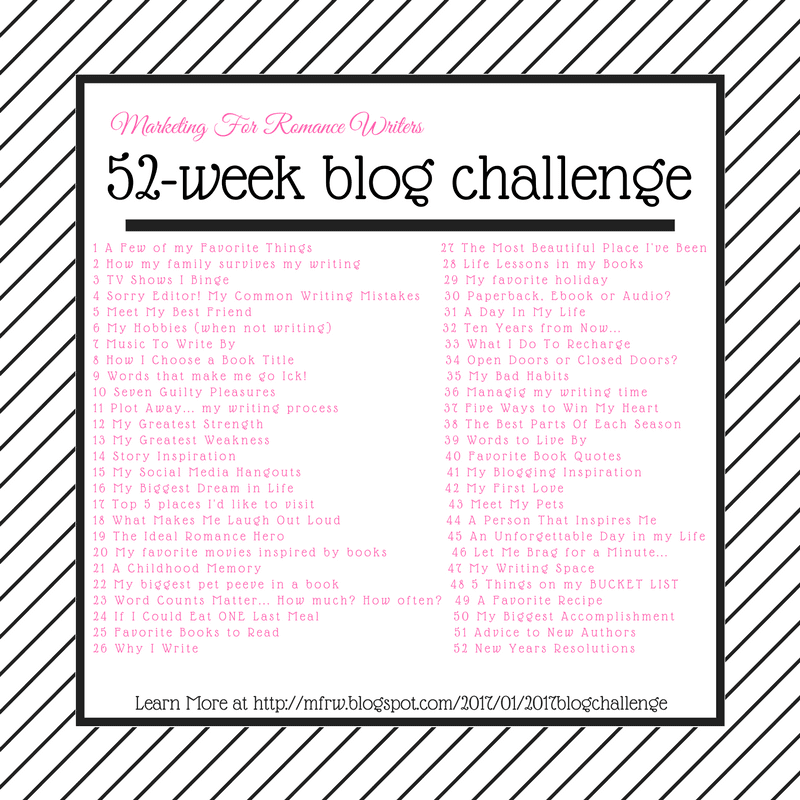 It’s week 5 of the 52-week MFRW blogging challenge. It’s never too late you can always join in the fun. Learn more and join at MFRW. Wow! Has it been 5 weeks already? I have to say I am really having fun with this and making new friends. speaking of friends this weeks topic is Meet My Best Friend. It is both hard and easy. There were so many ways this could go, from writing software, books, kitchen appliances, pets and people. I always talk about my furbabies so I thought I would take a different route. I watch my granddaughter struggle with friendships. She is at that age as a teen where friend some day enemies the next, then friends again. I remember back when I was in high school. I was a recluse even then. I had figured out quickly that I didn’t fit in with my friends from junior high. Some had moved, some joined sororities, some we remained acquaintances. I didn’t care for sports I would rather sit in the library or under a tree with a book. ( yes even back then I was a reading fanatic) I do wonder sometimes where some of those friends have gone. A few I have reconnected on Facebook, though we rarely chat. I tell my granddaughter to not get too upset when she gets older she will make more stable relationships. I now have one friend that we seem to have weathered thick and thin, even though she still lives 2 hours away. We talk several ties a week if not nearly every day. We have been friends now almost 20 years. It doesn’t seem that way. She has watched my children grow from teens ( there is at least a 10 years age difference in us) and I have watched hers from babies to now in college. Her son will graduate this year and daughter next. Danniel was with my daughter and me when she had her baby. She took off and sat up all night with us. I came and spent time with her and her daughter when her daughter had a tonsillectomy and again when she had surgery. Danniel is more like a sister than a friend. I also have a little group of on-line friends that we meet every morning chat a bit and write a while. We support each other for writing, and whatever ails us. Without these four ladies, I don’t know what I would do. I sure wouldn’t be writing. I hope some day to meet these women. That mean so much to me. This song always pulls my heart-strings. I dedicate this song to you Danniel and my Chatty Chicks You to my loyal follower Flossie!. This is a blog hop. Check out all the other authors to see who their best friends are. I can’t wait to check them out! remember to comment, tweet and share if you like the posts! Redheads, Road Trips and Romance, Oh My (Mary)! Heather Boyd – Tall Dark and oh my! Allysa Hart- If I can only pick one. . .
← Writerly Wednesday–New year~~new look! Great video choice! I know from my own experience that online friends are real friends and why not call them best friends, right? This is my first week participating with this blog hop, but it looks like fun. Cheers to you and your best friend. Thank you for stopping by and welcome aboard. It is very fun! Hey Cat, great blog. As a chatty chick I wouldn’t have made it this far in my writing without you and the others. 🙂 great post. Hi Cathy! So glad you have a group you get to chat with every day. I wish I had that. Nothing like good pals with like minds! it is a lifesaver. thanks for dropping by Patricia! I’ve never heard that song before. Great pick. It sounds like you have an amazing bond with Danniel. That is something to cherish. I think this is an 80’s song could be 70’s though LOL Yes i cherish her a lot. Thanks for stopping by Meka! Great post–love the chatty chicks group! Also love the Queen song! Thank you Elizabeth for stopping by! Great post Cathy! You and the other ladies over at our Chatty Chicks group are what keep me going most of the time. You’ve brought up some interesting points. I like that your post isn’t just a – here’s my bestie, world meet X, X meet world. You are a gem, with many facets. You are so lucky to have the support of other author friends. Great song tribute to Danniel (love Queen)!